Richard Kohl is a founding member of PikaPay.com, a mobile wallet that lets you send bitcoins to anyone on Twitter. He is also a board member of the Dutch Bitcoin Foundation. Follow him on Twitter.com/generalseven. Richard Kohl is a founding member of PikaPay.com, a mobile wallet that lets you send bitcoins to anyone on Twitter. He is also a board member of the Dutch Bitcoin Foundation. 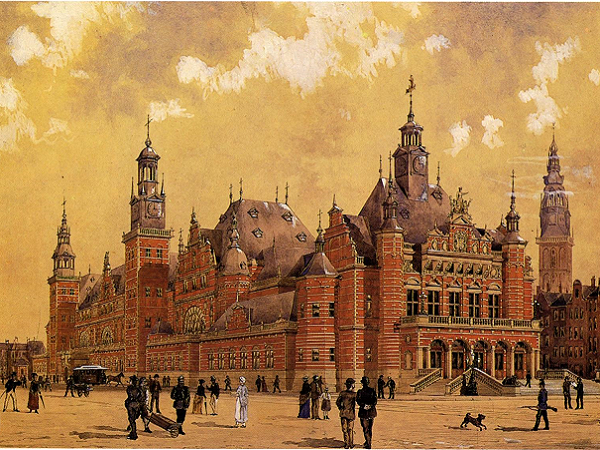 The city of Amsterdam, capital of the Netherlands and home to the world’s oldest stock exchange, established in 1602, has played a role throughout history as a safe harbor for new ideas. Now it may be on its way to becoming an important Bitcoin destination, and not only for its innovative Bitcoin businesses and its flurry of international Bitcoin conferences. Bitcoin is not electronic money… At present its eventual impact on the real economy seems negligible…Bitcoin is not a financial product as defined by law. (Mediation in) the purchase or sale of Bitcoins is not a financial service either, so the Financial Supervision Act does not apply. According to these statements Bitcoins are officially recognized as local currency without any special compliance or licensing requirements. As it now stands, trading with bitcoins in the Netherlands is legally no different from barter with sticks of butter, plastic chips or bottles of beer. Many other ingredients are in place to make Amsterdam a city with a lot of Bitcoin in its future. Source Forge ranks The Netherlands as country number 8 in downloads of the client software so far this year. This month Dolf Diederichsen decided to launch his startup bit4coin in Amsterdam to benefit from the attractive atmosphere, and BitPay, one of the best-funded Bitcoin companies, has picked Amsterdam as the site of its European HQ. Both Mr. Diederichsen and BitPay CEO Tony Gallippi cited the regulatory environment as reason to establish companies here. “I believe there is a lower risk of regulatory overreaction here than we have seen in some other markets,” Mr. Diederichsen said. 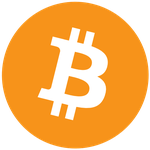 Bitcoin is digital money that can be used anonymously. Therefore regulators can’t estimate systemic risk. Thereby making Bitcoin a threat to the “stability and trust” of the current financial system. The authors of the piece, Bas Straathof and Remco Mocking, are both researchers from the Dutch Bureau for Economic Policy Analysis, an independent policy research institution 80% funded by the Ministry of Economic Affairs. The Dutch Minister of Economic Affairs, Henk Kamp, is a member of the conservative Freedom and Democracy Party (VVD), whereas Finance Minister Dijsselbloem is a member of the relatively more liberal and possibly more Bitcoin-friendly Labor Party (PVDA). The current government in the Netherlands is a coalition between these two parties. At least one of the opposition parties is known to be investigating its position on Bitcoin so that there may eventually be a number of different political perspectives on the cryptocurrency from which citizens of the Netherlands can choose. While it’s unlikely that any meaningful steps would be taken on the basis of publications like the piece done by Mr. Straathof and Mr. Mocking, it does show a burning need for education and awareness at all levels of society. The Dutch Bitcoin Foundation, of which I am a board member, was recently created to help raise the level of conversation from “bad coins” versus “good coins” to something more substantial to help Bitcoin reach its true potential in Dutch society. 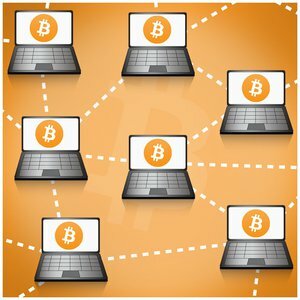 When researchers and policymakers begin to have even an inkling of Bitcoin’s deeper significance – more than “anonymous digicash created by evil hackers to buy contraband from drug dealers” – there’s a better chance that banks and governments of the world will start to get serious about cleaning up the global mess they’ve created. Bitcoin is not a problem that needs to be regulated. To quote our Dutch Minister of Finance, “Bitcoin is not electronic money.” Bitcoin is a movement that has grown into a technology that is created by a community of the world’s best and brightest as a solution to that very problem of stability and trust. A slightly longer form of Straathof and Mocking’s article has appeared online (in Dutch).